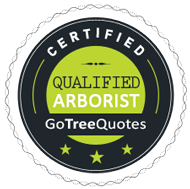 GoTreeQuotes Demands proof of qualifications, insurance and experience of all contractors we recommend. 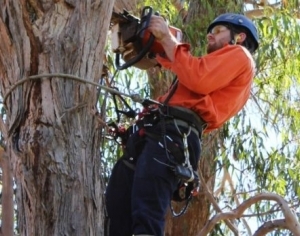 Golf Leaf Tree Services adheres to the above Australian arbor standards. Ashleigh did a very professional job removing the trees. 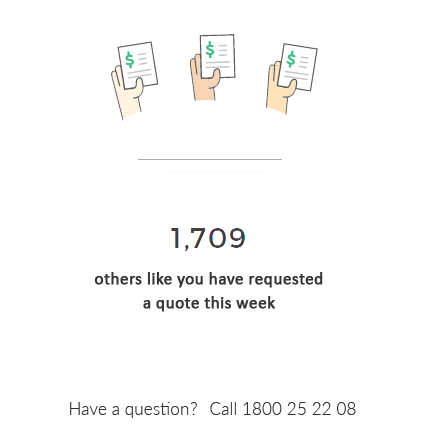 He worked fast, hard and did an excellent job. Would definitely recommend him and his business. Elizabeth P.